You can enjoy to dress up such as "SAMURAI WARRIOR"!! In additon, you can wear it as a uniform of some martial arts. "HAKAMA-SHITA KIMONO" --- It is a short type of "KIMONO" robe which is generally worn with "HAKAMA"( SAMURAI's pleated skirt). 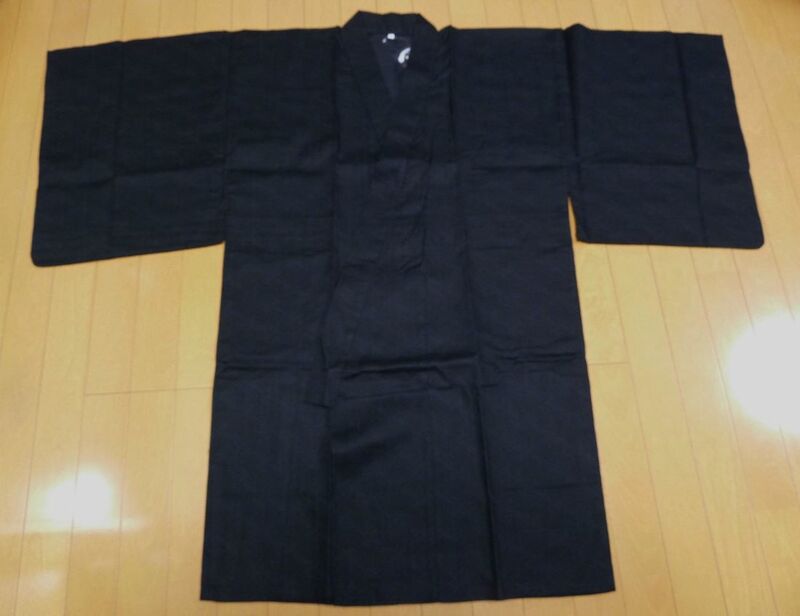 In addition, peple use it as a uniform of traditional martial arts, too. Furthermore, it is sometimes worn as a stylish short coat for men & women !! 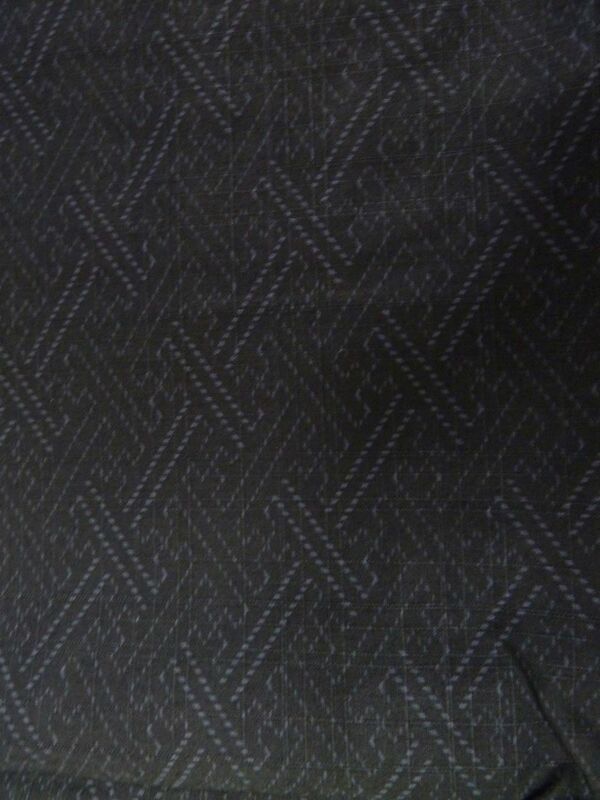 "SAYAGATA" --- This geometric design represents "longevity" and "prosperity of family". A narrow sash is included. This coat is made of 100% smooth cotton. Wash cold water and keep separately from other products because of possibility of discoloration. Hand wash. Dried in the shade immediately fixing the shape after washing up. Avoid the use of bleach and tumble dry. This product is easy to transfer due to friction, water and sweat, therefore, avoid wearing combined with white things or thin colored things.